Can they keep their unbeaten run? It is back to Seria A action after two long weeks of International football with reigning champions and record Seria A winners Juventus taking on SPAL in what could turn out to be a single-sided match. Reigning champions Juventus will welcome SPAL to Turin in the 13th game week of the Seria A. 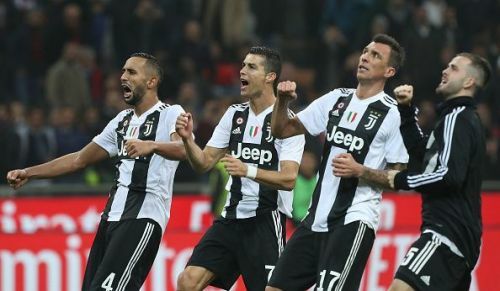 The record Seria A winners will be hoping to continue with their unbeaten run in the league that has seen the Turin side accumulating 34 points from a possible 36. SPAL, on the other hand, will be hoping to get their first win since their surprising 2-0 victory over Roma a few games back. The new recruit has been hampered by quite a lot of injuries. 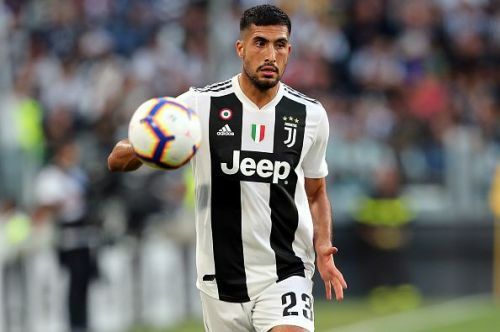 Juventus will be without midfielders Emre Can and Sami Khedira along with forward Bernardeschi with all of the missing out injured. SPAL has a full squad to call upon with no players injured or suspended. With the attacking threat that Juventus have within their arsenal, The Old Lady of Turin is expected to easily go through the weak SPAL defence. SPAL, on the other hand, would be happy with a point from this tough away fixture. It is a very unlikely that the Seria A league toppers will be dropping points against the lowly placed SPAL.